Today we talk about the fastest trains ever seen in the world. The first High-Speed train was built in Japan, the bullet train, opened in 1964 between Tokyo and Shin-Osaka. His top speed was 220 km/h (140 mph) and it remained in operation till 2008, when the last trainsets were withdrawn. 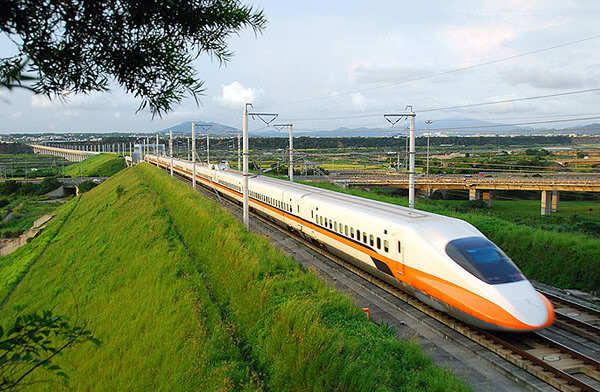 These kinds of train can operate only on particular high-speed rails, and many countries have upgraded their infrastructure to connect major cities, including China, France, Germany, Italy, Taiwan, Turkey, South Korea and Spain. High-Speed trains are not only for passenger transportation, but also for freight transportation service. The French company “La poste”, owns a number of TGV built by Alstom between 1978 and 1986, which top speed is 270 km/h (168 mph), making them the fastest freight train in the world.